In the days following the astonishing 2016 presidential election upset, droves of devastated demonstrators have taken to the streets to express their concern over the impending Trump administration. They’ve marched through city centers, rallied in front of Trump Tower, and now are planning the most pinnacle demonstration of all, The Women’s March on Washington. 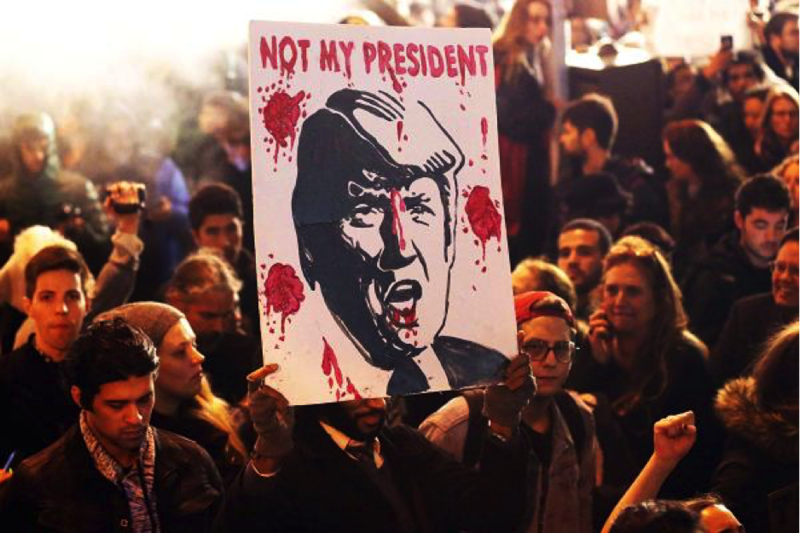 The idea for the demonstration took shape in the immediate hours following the shocking defeat of Hillary Clinton, as a means to cope with the devastating election results. Starting as a single Facebook post, the idea quickly blossomed into a mobilized nationwide movement that has garnered 216,000 interested followers and 124,000 pledges to participate. The event, which calls for unity, equality, and justice, takes its name from the historic 1963 March on Washington, in which Rev. 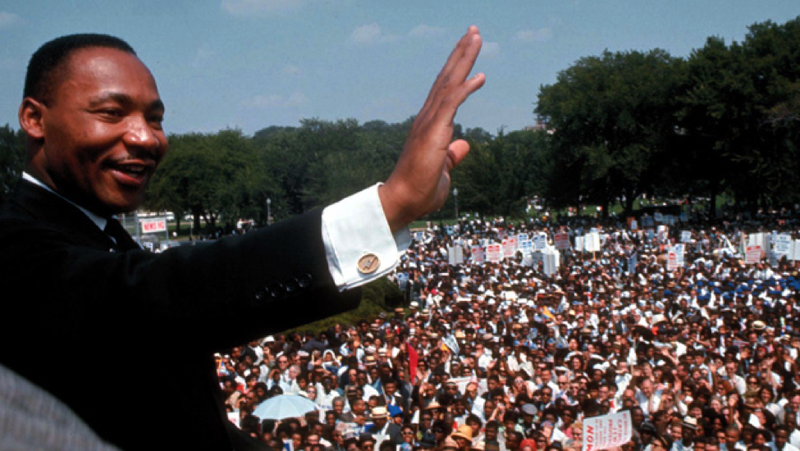 Martin Luther King Jr. gave his “I Have a Dream” speech. All peoples are welcome to attend; the march will be inclusive of “everyone who supports women’s rights.” One event organizer, Fontain Pearson, has even heard interest expressed from both sides of the aisle. The event is not anti-Trump; rather, it is a chance for women to tell politicians that they will not allow the roll-back of hard fought rights. 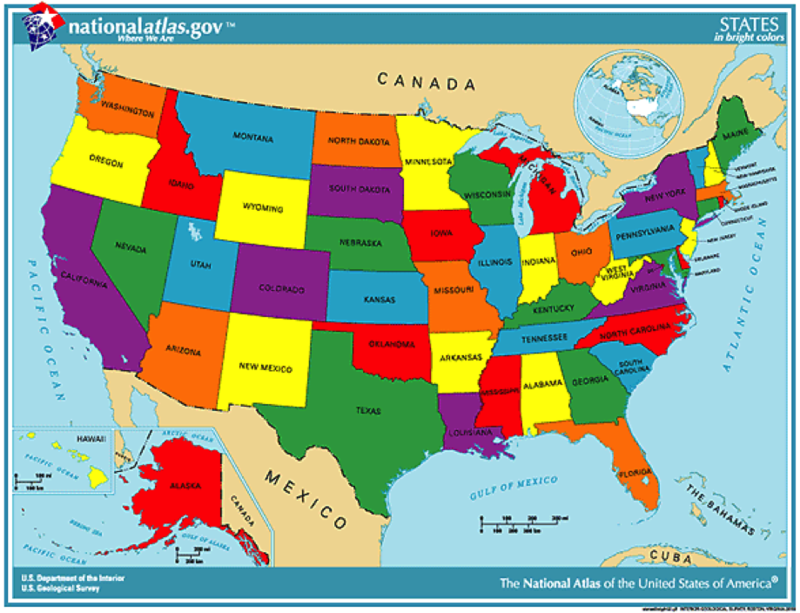 To better manage logistics such as travel and lodging, individual state pages have been set up in conjunction with the official main page. Companies like Shofur, a bus and motor coach rental service, are coordinating transportation to DC from over 100 cities across the country. Even more impressive, Shofur will donate $150 to women’s charities for every reservation made to the demonstration. State delegations are also leading fundraising initiatives to raise money for lower-income individuals who wish to participate. The purpose of the event is diversity, so organizers are making every effort to ensure all walks of life can be represented at the march. However, logistics and money issues may be the least of the event’s concerns. 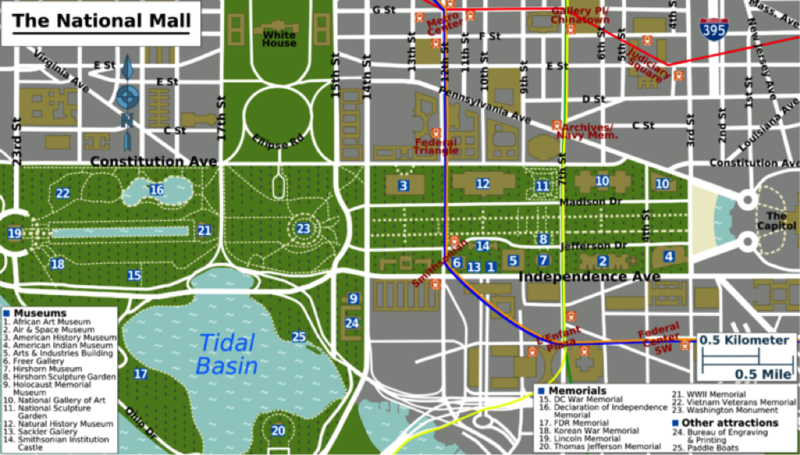 As of November 28, it has become unlikely that the demonstration will receive a permit to organize on the National Mall at its scheduled date and time. Coordinators of the march submitted a permit request on November 16, but at least seven other groups had already applied for use of the same place on the same day. But do not let this setback discourage your support for the cause—the Park Service vows to work with the Women’s March to “Find an alternate date and time” so that participants may exercise their first amendment right.